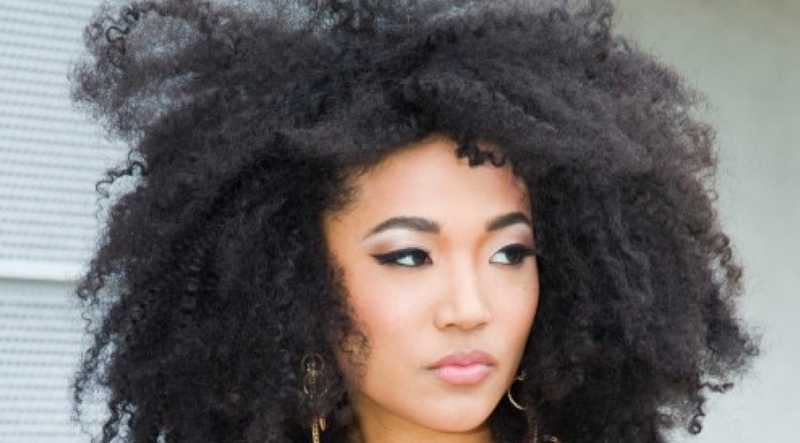 Vocalist Judith Hill has been tapped by multi-platinum-selling singer Josh Groban as support for his fall “In the Round” tour, which kicked off Oct. 2. In addition to writing and performing her own material, Hill – who wrote her first song at the age of four – has backed such artists as the late Michael Jackson, Stevie Wonder and Elton John. Hers is one of the stories told in director Morgan Neville’s acclaimed documentary “20 Feet From Stardom,” a film that shines the spotlight on the untold true stories of the backup singers behind some of the greatest musical legends of the 21st century.